Here’s a current listing of giveaways I’m offering my fans. Just click and enter the one you’d like. The date is the last day you can enter to win. 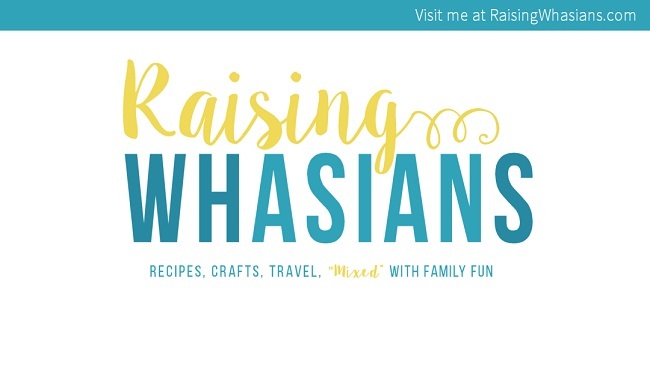 Be sure to follow Raising Whasians via Facebook, Twitter, Google, Instagram, Pinterest and YouTube for more great giveaways! I liked the charm necklace.